The South Bronx’s housing stock was decimated in the ’70s, its residents left to fend for themselves. Now, real estate developers have the area in their sights. Kiera Foster, a public school teacher in the Bronx. New York has always been a city of change, but as new replaces old, many of the city’s longtime residents are falling through the cracks. Real estate development has led to dramatic rent increases across the city, leaving working-class communities in a housing affordability crisis. Neighborhoods like Manhattan’s Harlem and Williamsburg, Bushwick, and Crown Heights in Brooklyn have all received a lot of attention over the past several years for the striking impact gentrification has had on the people who have called these places home for years. But as those areas skyrocket in price, speculators have begun to look elsewhere. Now, similar changes are coming to New York City’s northernmost borough: the Bronx. Throughout the 1970s, the Bronx, particularly the South Bronx, experienced rapid urban decay, as white flight and disinvestment fueled a loss of manufacturing and skilled jobs. The economic decline of the South Bronx was matched only by its physical destruction. Landlords seeking insurance payments began to set residential and industrial properties aflame. Between 1970 and 1980, about 70 percent of residents left the Hunts Point and Longwood areas of the South Bronx, and during this mass exodus those communities lost about 70 percent of their housing stock. Today, the reputation of the borough is still defined by this history. But the South Bronx is much more—it’s the birthplace of hip-hop, and the area’s art, music, and fashion have firmly become a part of mainstream culture. And now, the borough that was neglected for so many years is being primed to become New York City’s next hot spot. When residents abandoned the borough in the 1970s, there were some community members who stayed to rebuild and revive the South Bronx. 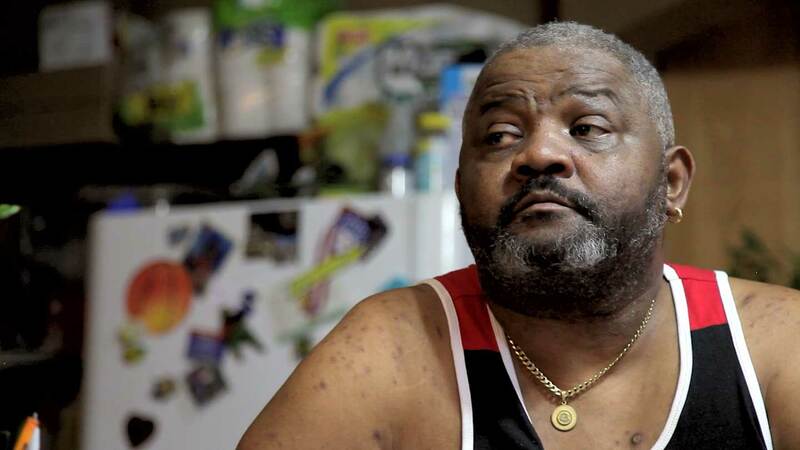 This video tells the story of Carolyn Waring and Robert Foster—two residents involved in the long-term restoration of destroyed properties, an effort that grew into an organization called Banana Kelly Community Improvement Association. Although many of their neighbors have moved away, Carolyn and Robert still live on the same block they helped revive in the 70s. But today, they face a new fight—to maintain businesses and affordable housing as developers and an influx of new residents move into the neighborhoods they fought so hard to save. Already, certain areas of the Bronx have experienced extreme rent escalation, and the number of homeless families has significantly increased. According to a study by the Institute for Children, Poverty, and Homelessness, 36.9 percent of South Bronx residents live below the poverty line, and nearly one-third of residents spend 50 percent or more of their income on housing. Yet in a community in dire need of affordable living space, it appears that development projects that cater to the middle class are on the rise. This past fall in Mott Haven, the Chetrit Group and Somerset Partners announced plans to build two new 25-story residential towers, and the company CGS Builders will be sending up a third. All of the units in the towers will be sold at market rate. Investment in the South Bronx is both necessary and long overdue, but it appears that much-needed development will come at a cost to local residents. If progress does not serve the needs of longtime residents, who is it serving? Housing affordability in the United States has always been tied to issues of race and class, and gentrification is part of a long history that has resulted in our unequal and segregated neighborhoods. So why is it that wealth and whiteness are seen as the only ways to “improve” a community? Robert’s daughter, Kiera Foster, has grappled with these questions for years. As a public school teacher in the Bronx, Kiera has seen the impact gentrification has had on her students. 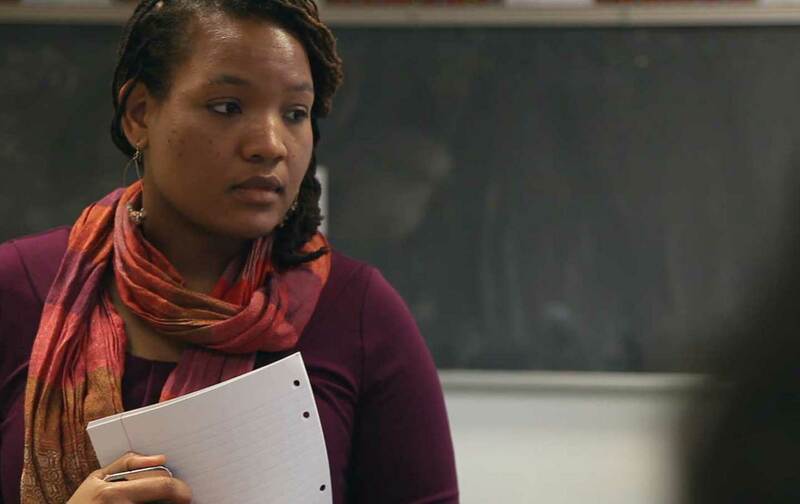 Like her parents, Kiera decided to stay in her community, and although her students feel removed from the destruction of the 1970s, she tries to instill in them the importance of valuing the community. But it’s a difficult conversation with young people who are often confronted themselves with the worst consequences of gentrification, such as increasing poverty and homelessness. The story and characters may have changed, but for too many longtime residents, the gentrification of the South Bronx today is hitting as hard as the fires did decades ago. The flames may have been extinguished, but the inequality that made the devastation of this community still remains. For more on the impact of gentrification, check out The Nation’s podcast There Goes the Neighborhood. Crystal KayizaTwitterCrystal Kayiza is a Legal Assistant at the ACLU Racial Justice Program.